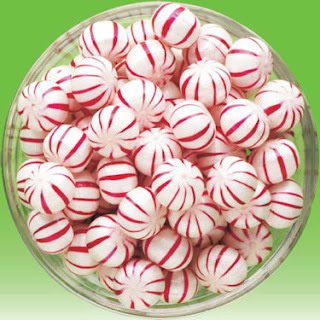 Peppermint supports the respiratory, immune, nervous, and musculoskeletal systems. During painful periods and at times of PMS it assists against cramps, relieves pain and eases tension. It can lessens fatigue associated with pre-menstrual syndrome and dispels hot flashes associated with menopause. Peppermint's invigorating aroma enhances alertness and soothes headaches. Although it is most known as being nature's finest digestives it is also a great way to help oxygenates the blood. Because of this it assists invaluably in: healing of circulatory disorders, nervousness, insomnia, flu, headaches, fevers, stress and tension. Peppermint Oil is distilled from the leaves and flowering tops of the peppermint plant. The inhalation of this oil enhances alertness, memory, and mental clarity while easing feelings of mental fatigue. So go ahead...get the Pepermint Hot Chocolate this holiday season. It'll do you more good than you ever thought!